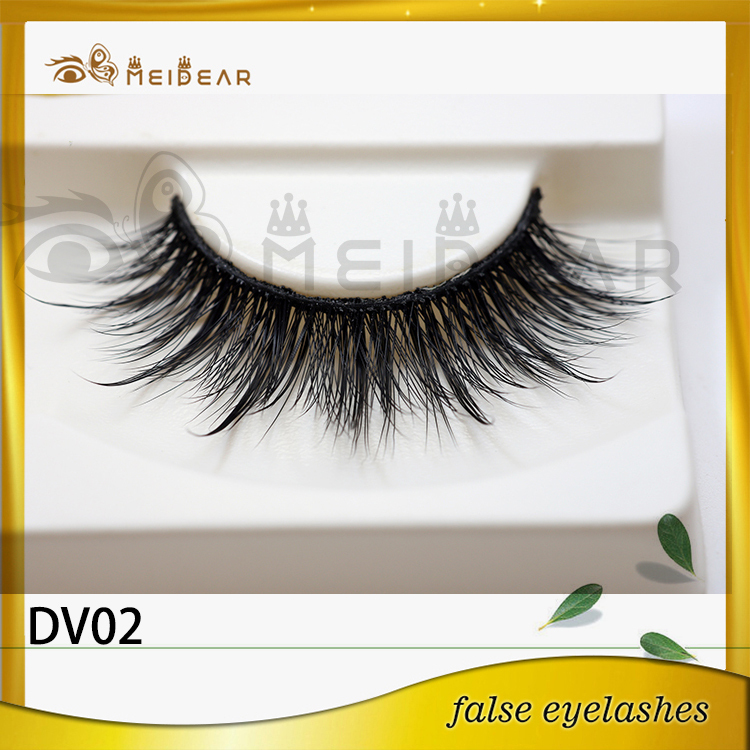 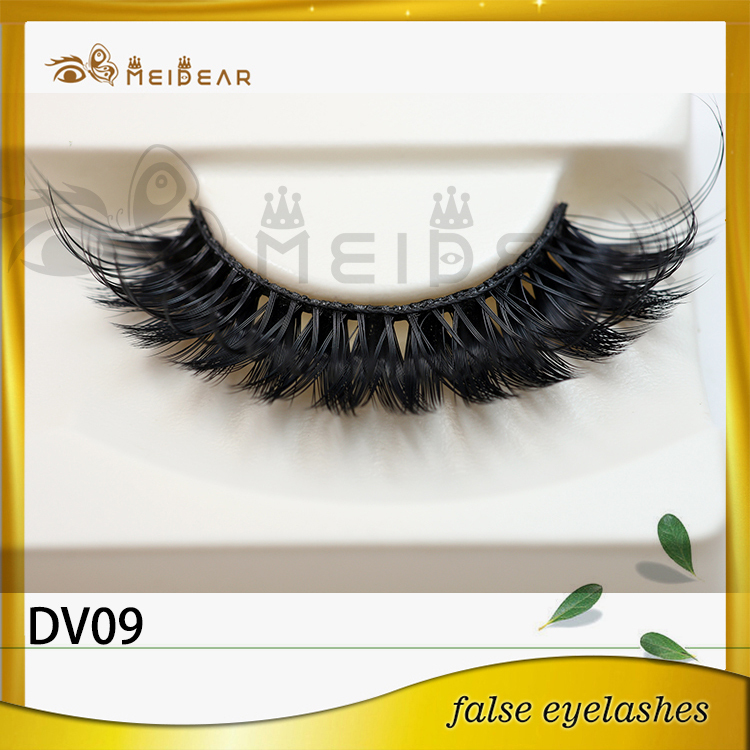 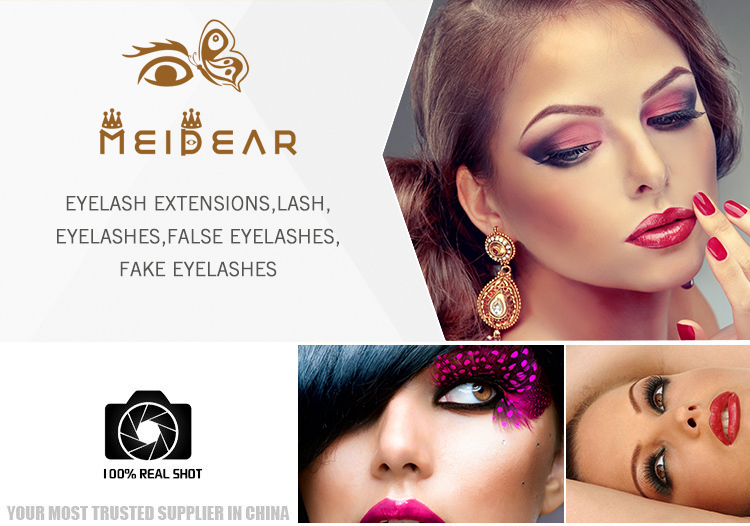 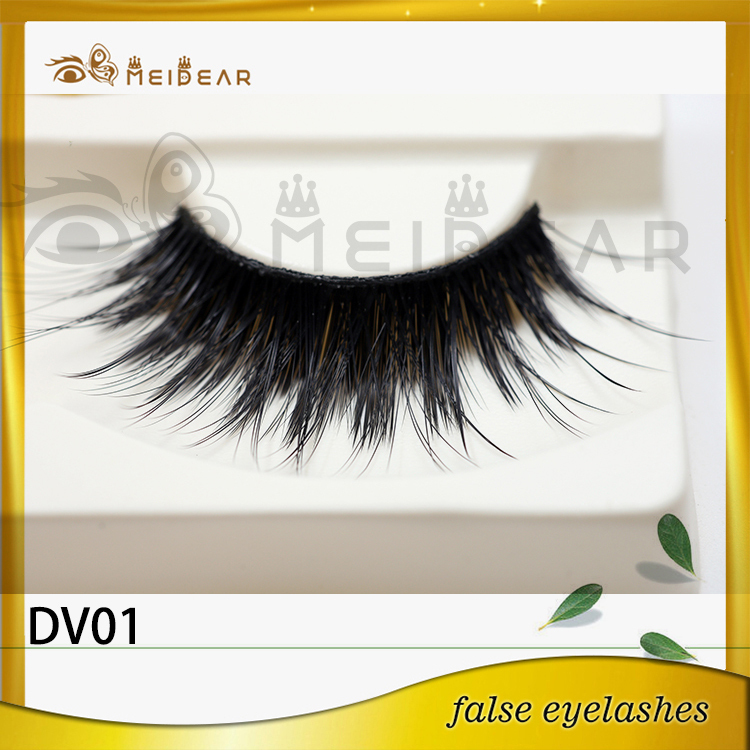 New styles hot selling new york 3D faux mink eyelashes with private label.Faux mink, also known as luxury mink or synthetic mink are available in canisters, little bags or in a tray on strips. 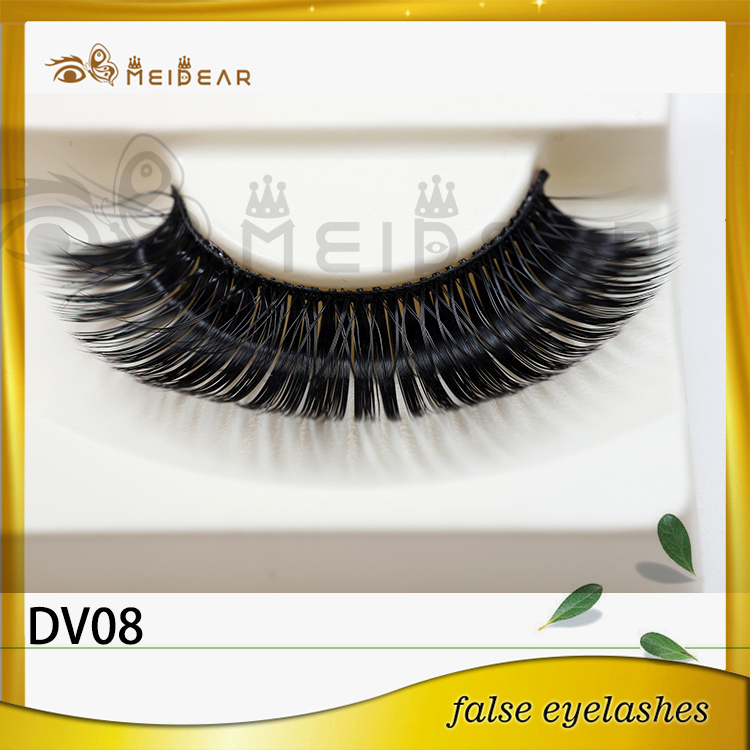 When lashes first started becoming a thing, they were only available in the canisters and little bags. 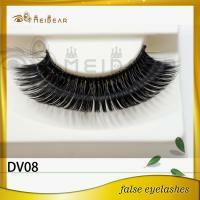 These lashes were a stiffer lash with less flexibility. 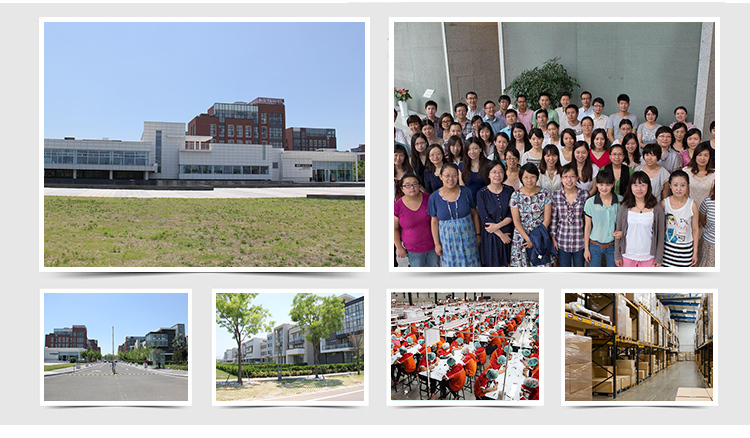 They were also hard to work with and added time to your application session. 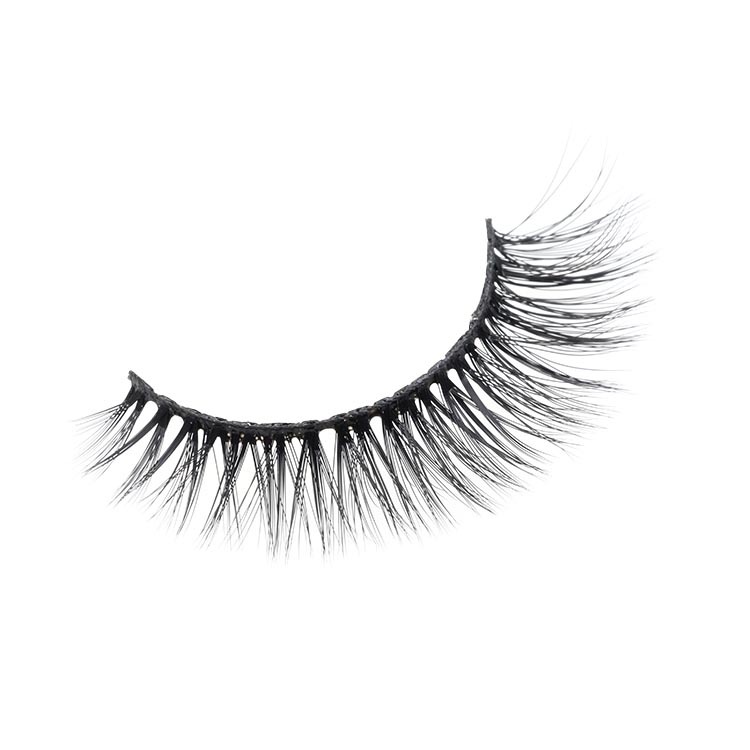 We now conveniently have the lashes on a strip which make them easy for you to use. 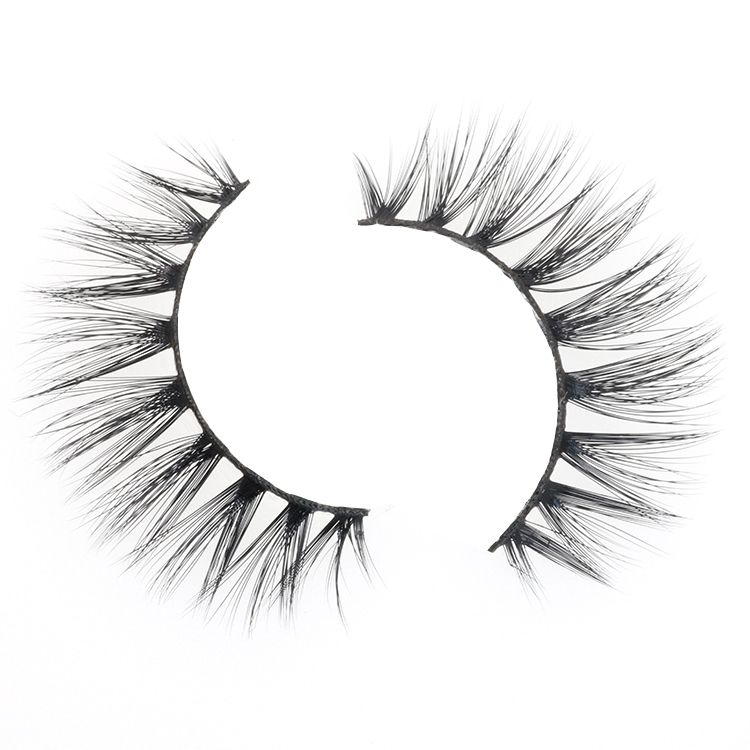 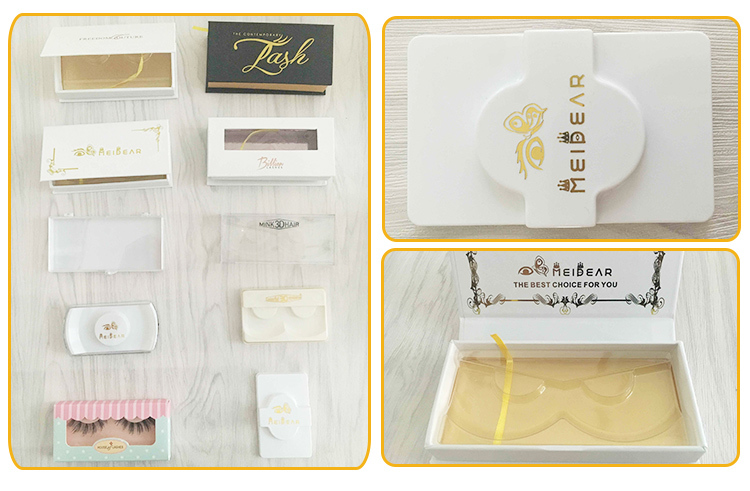 we are proud that our lashes are made of the highest quality of polyester which gives them a soft, flexible, and natural feel.